City of Love: Romantic Things to do in Paris – Fall in Love All Over Again! Escape to the ” City of Love” with its idyllic cobbled streets, intimate restaurants and seductive atmosphere, and discover romance all over again! 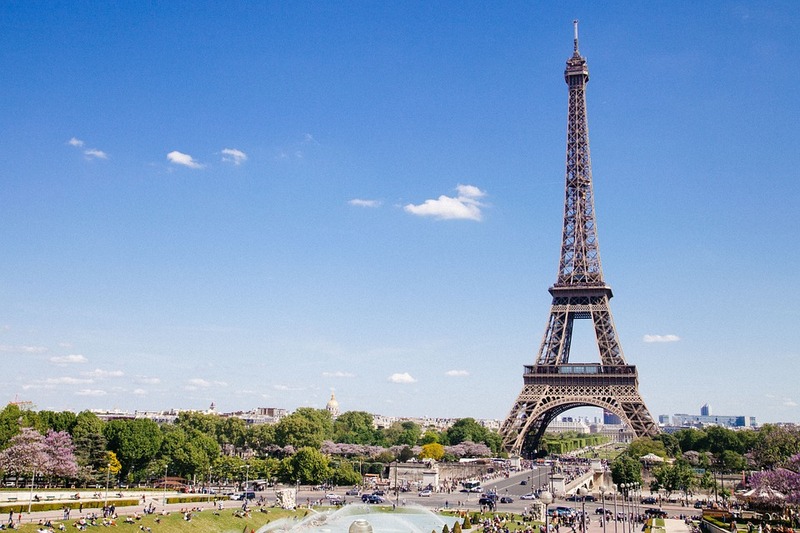 Here are the top 4 must do things in Paris as a couple! Without doubt one of the most romantic spots in the world, the Eiffel Tower is a great place to kick off or end an unforgettable stay in Paris according to travel directories such as My Romantic Travel! To get the most out of the experience, avoid lines by buying tickets in advance and visiting at sunset! No trip is complete with a spot of shopping! So, do make sure to pay a visit to the famous Avenue des Champs Elysees and Avenue Montaigne among others to shop for fine perfumes, exclusive designer items and more. 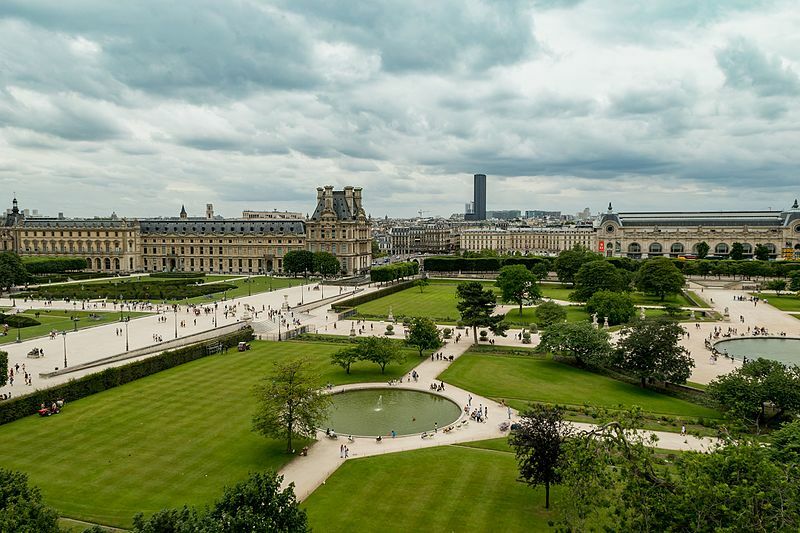 Take a short break from the bustling streets of Paris, one of the most popular couple holiday destinations and get lost in the stunning vernal splendour of the famed Tuileries Garden with your significant other. The capital of fine dining, Paris is home to some world-famous Michelin star restaurants whose culinary delights will tantalize your taste buds! Or if you are after a more intimate experience, drop in at a charming Parisian bistro!